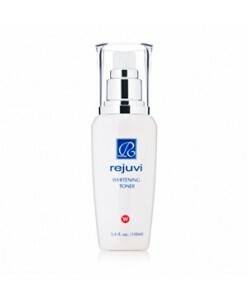 Skin damage from UV rays is a major cause of premature aging. 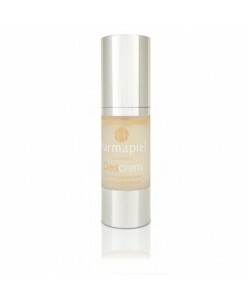 Just a few minutes of sun exposure each day can cause noticeable changes to the skin. Freckles, age spots, spider veins on the face, rough and leathery skin, wrinkles, loose skin, a blotchy complexion, actinic keratoses (thick wart-like, rough, reddish patches of skin), and skin cancer can all be linked to sun exposure. Sun beds are equally harmful as they need to use the same harmful UV rays as the sun to cause the skin to tan. 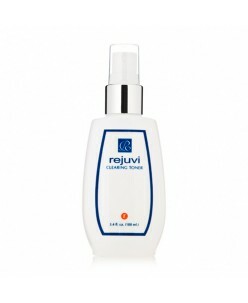 Even by the time we reach our 20's significant sun damage can have occurred. 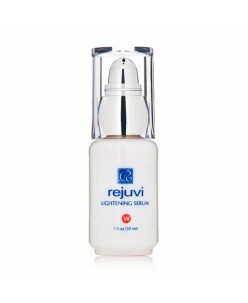 Rejuvi w Lightening Serum is a powerful brightening treatment that quickly absorbs into the skin to effectively lighten age spots, acne scars, sun spots and other forms of hyperpigmenation. 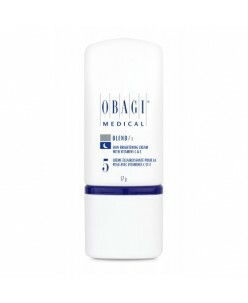 With a intensive blend of licorice extract and hydroquinone, you will begin to see visible improvement in 2 weeks. Wheat germ reduces irrita..
Lightens & improve skin pigmentation Rejuvi w is a unique Whitening Cream that combines Vitamin E & C, Kojic acid (derived from malted rice), and other ingredients to form a powerful depigmenting effect, that effectively lightens and improves the apearance of unwanted pigment on the face and body, which evens the skin t.. Handy spray for convenience. Whitening toner utilises the same mechanisms found in the w Skin Whitening Cream but with a handy spray applicator for added flexibility and convenience. 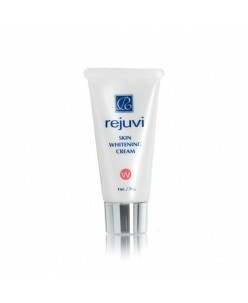 It can be used alone or with ‘w’ Whitening Cream to enhance the effectiveness. 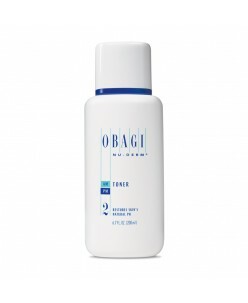 Application: Spray directly onto cleansed face or desired area,..